Expected to ship Sat Apr 27 2019. 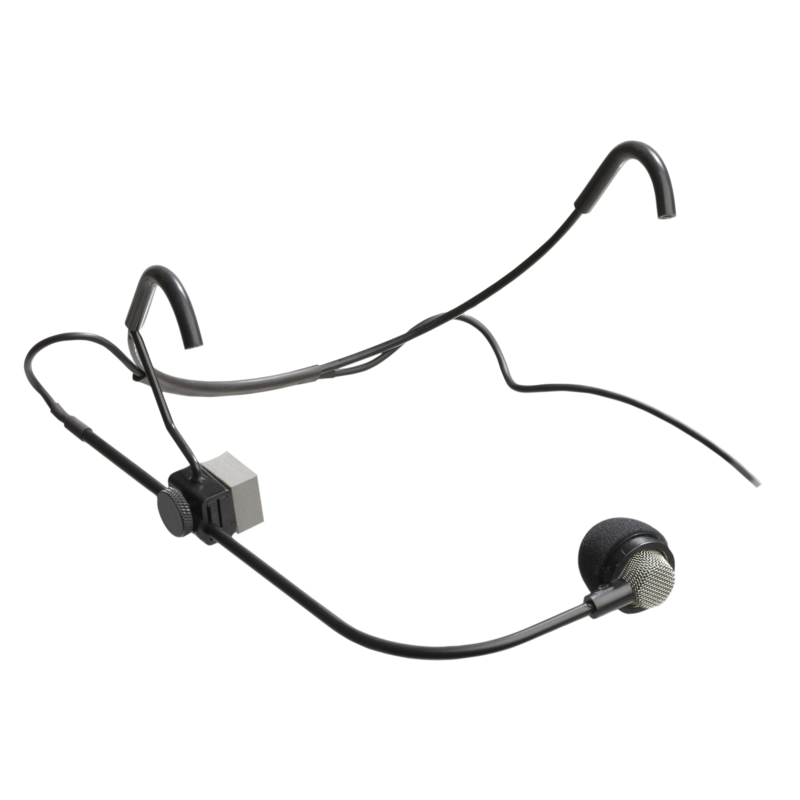 The CM311 reference head-worn condenser microphone is designed for touring and live-sound applications. It sounds like the best handheld microphones  full, clear and distortion-free, even with the loudest singers. Differoid stands for differential cardioid, which cancels ambient noise from floor monitors, crowds and other sources. Controlled field tests show that the Differoid provides up to 12dB more gain before feedback than conventional cardioid microphones. Many users of CM311 say that their house mix is better because the mics isolation is nearly complete.